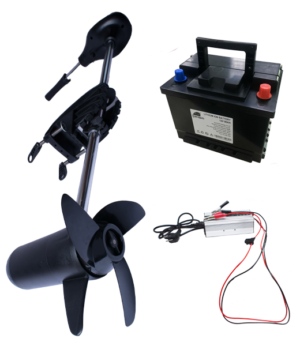 With the electric outboard of Orbisevo you can sail electric for an affordable price. 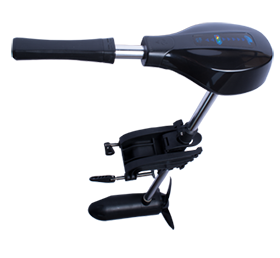 The electric outboard is possible for sailors, motor boats and kayaks. The Delta ER-12V 800W is comparable with a 3HP gasoline engine, but only weights 11KG! 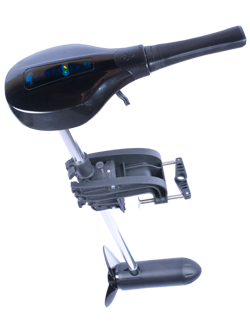 This high quality product is designed in order to guarrantee the best results for many years.